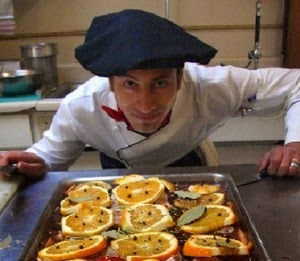 Paris in July is on its way and Karen and I are preparing our plans and activities for the month. It's going to be awesome. We have a team of players this year, and each of us have chosen a key focus. My focus this year will Food and Travel. 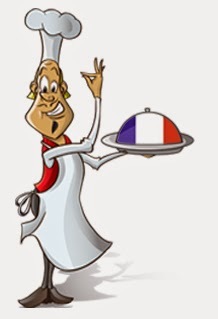 I have an exciting opportunity to interview a real french chef - so I'm coming to you now - what you want to know from a real french chef? What would you like me to ask about? I'm keen to take ideas and suggestions before I do the interview. 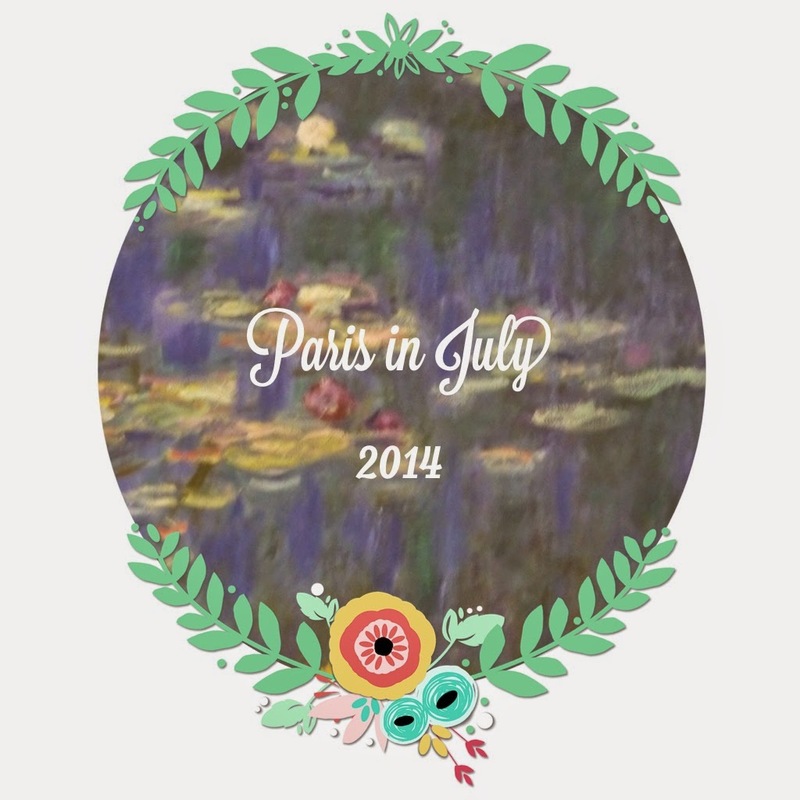 What are you planning to do for Paris in July? Start posting your thoughts and inspire me and others! In the video, Brooke talks about moving to the slow life - she talks about decluttering - not just the house, but the social schedule, the head, and the busyness. That is what my week of leave has been all about - decluttering my head. Making: My photo album from my holiday to Christmas Island in 2012 - reliving the memories. Reading: Lots of articles associated with my course on cooperation in the contemporary world - an international relations online course. Waiting: for Paris in July to start! Wondering: if I will actually be able to do the 100km bike ride I've sign up for on Sunday? Loving: the little sleep ins you can have when you don't have to go to work. Wearing: my oldest daggiest jeans when Im home in the garden - no bra and no shoes! Following: The Giro d'Italia - this means late nights here in Ozland! Noticing: that the man isn't coping very well with the late nights either! The Giro d'Italia is a bike race that goes for 2 weeks.... it's just a practice run for the Tour de France - which is 3 weeks! Knowing: that the slow life is actually OK, and that my lack of engagement in the outside world this week has been good for me. Thinking: about the curtains we need to get in the lounge room to help manage our passive heating, and how much curtains cost! Giggling: at the dog, who doesn't understand why I'm getting up at midnight. Feeling: a little apprehensive about going back to work, and more apprehensive about tomorrows bike ride! 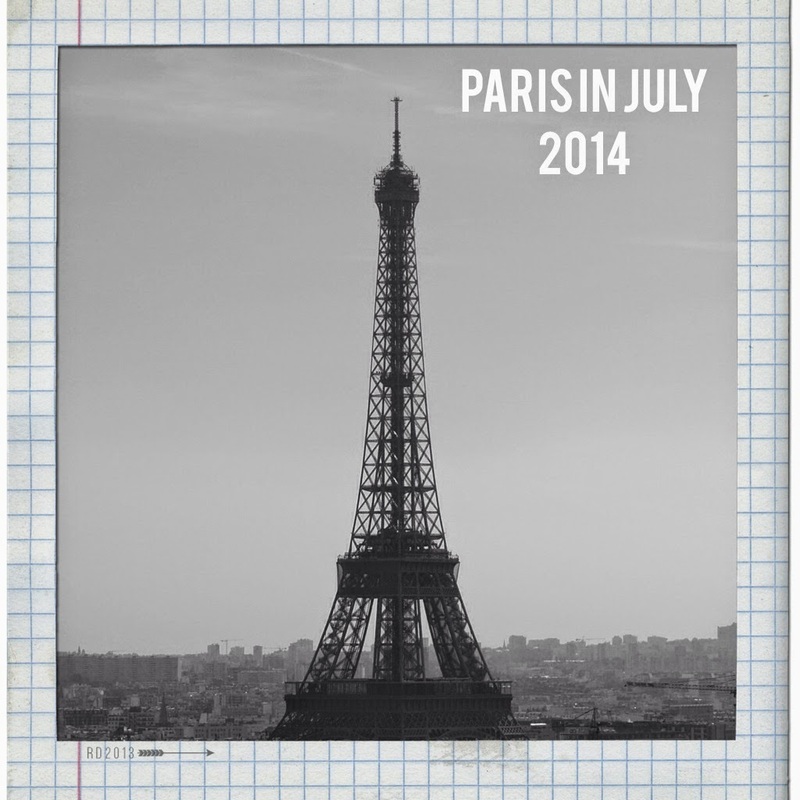 It’s coming.... the excitement is building.... we’re anticipating something ....yes – PARIS IN JULY is on it’s way. Celebrating our 5th birthday, Paris in July is coming back with some new developments. 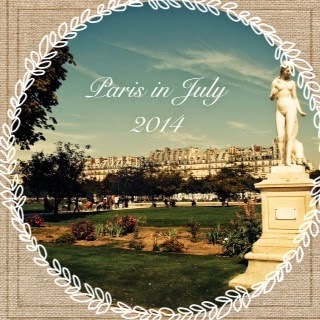 For those who don’t know – Paris in July is a month long blogging event for anyone who loves anything about Paris and France. We blog about books, food, travel, perfume, films, music, favourite markets, poetry, history and almost anything else – it’s like a virtual trip to Paris. Who could resist that? 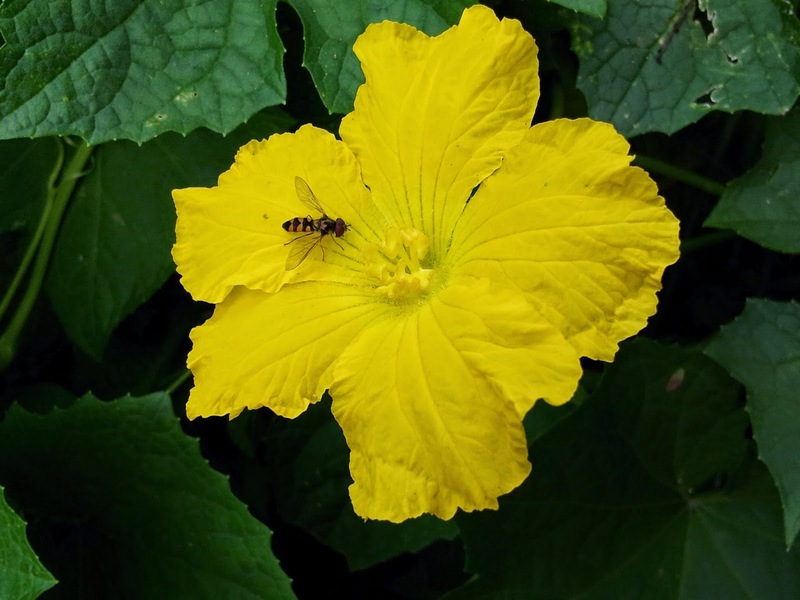 Aussie blogger, Karen (previously from bookbath, now at awonderinglife) and I, have always enjoyed the experience of co-hosting this event together (see here for our first ever intro post). This year, we’re excited to welcome two new team members, making this a truly virtual and global event. Dolce Bellezza joins us (from the US) with her wealth of experiencing in blogging, events and her love of French perfume and literature. Adria will also be joining us as a real author in Paris – Adria is an American living in Paris, and we’re excited she’s joining the team with her Parisian perspectives. 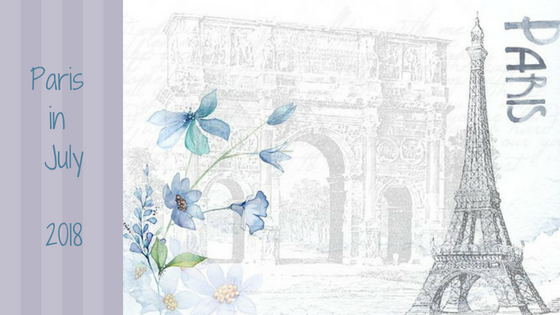 Dolce Bellezza – Perfume and she promises some give aways!! 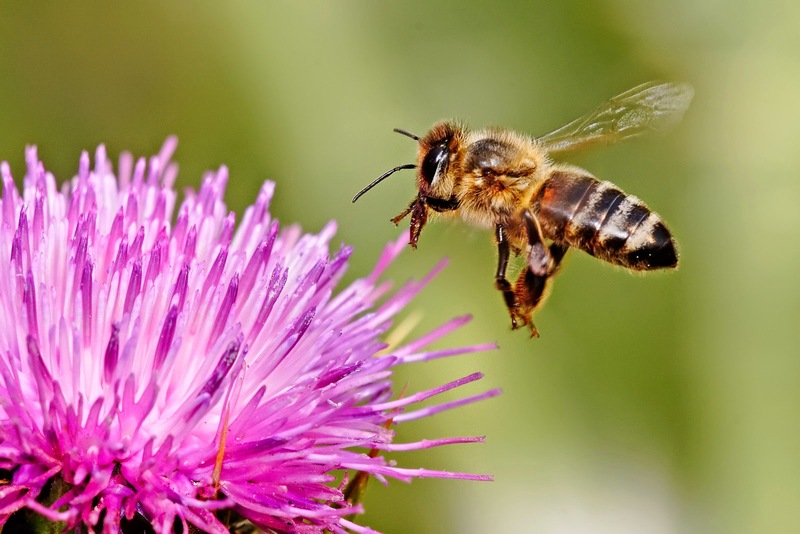 This year we have three different buttons you may use with your posts - choose one or all... link them back to one of the host sites..
Today is International Permaculture Day - a day to celebrate and remember the small and yet powerful contrbutions all permaculturalists pay in taking care of our earth. 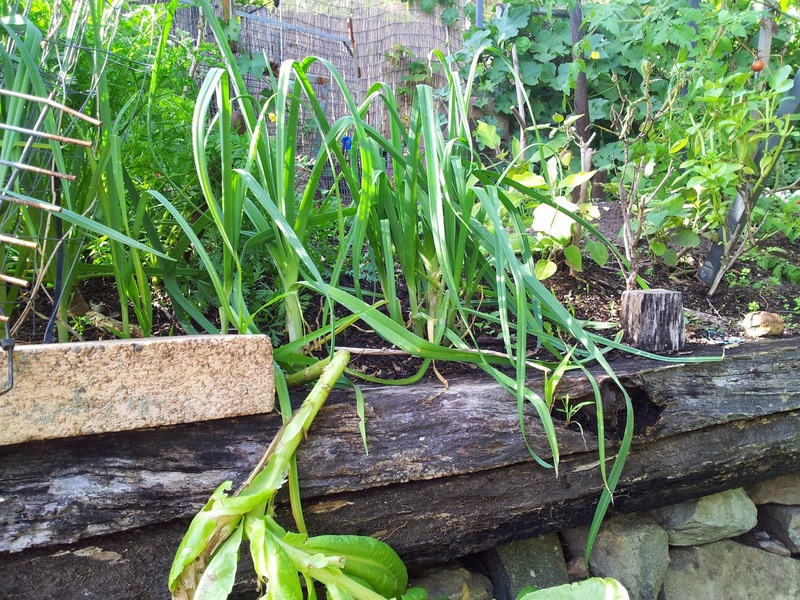 For me, it is a day of rest from my commuting lifestyle to the big city, and a day of rest means playing in the garden. 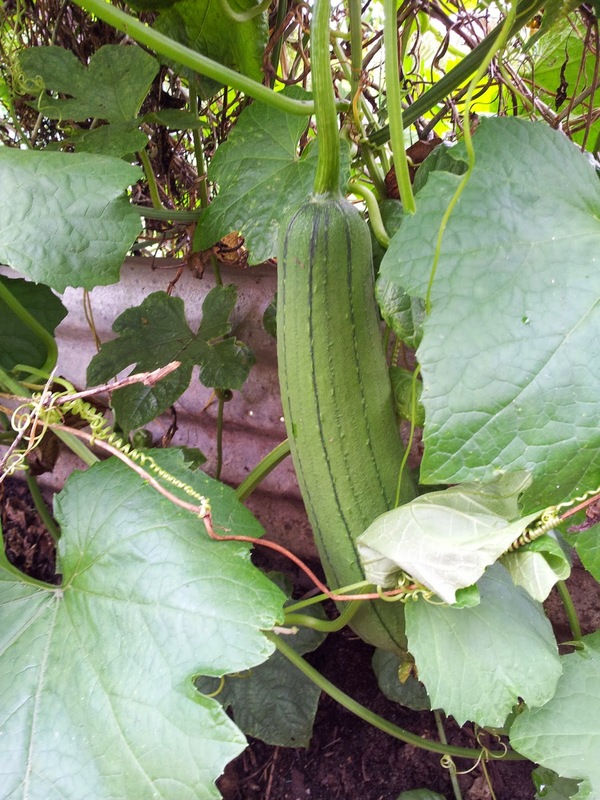 I told my man this morning, I will celebrate by working in the garden, then I corrected myself - I will celebrate by going out to watch my garden - because in a permaculture garden, there's not alot to do for maintaining it. 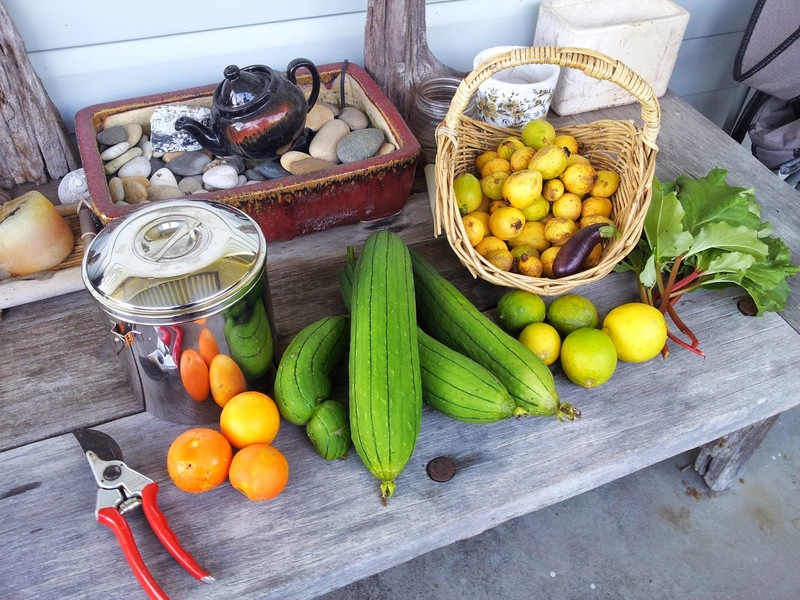 Todays' harvests include Rhubarb, guava's, lemons, mandarins, Loofa's (Asian gourde) and mini eggplants. Spinach and Lettuce are still productive and tomatoes are slowing down but still there. A hand of banana's is trying to ripen on the palm, but I think it's coming inside soon to be supervised. Also featured here is our new stainless steel compost bucket! 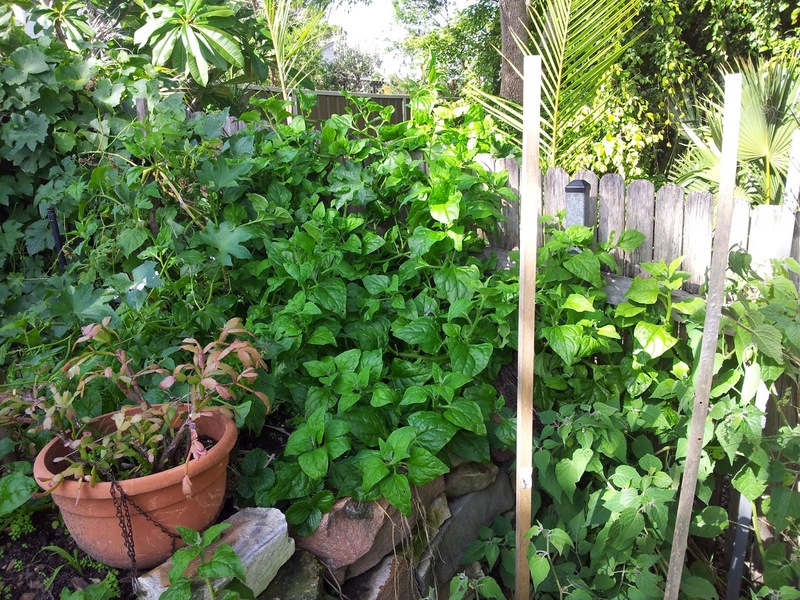 Warrigal Greens - a native spinach. 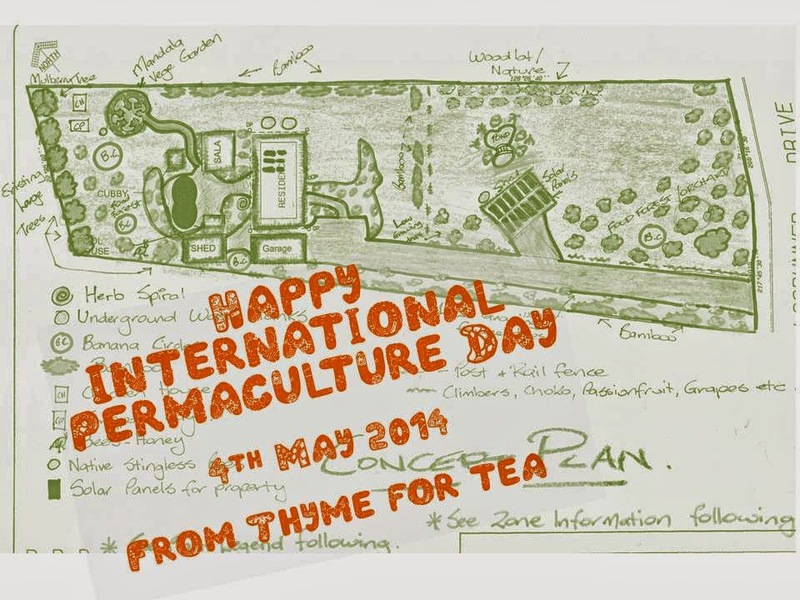 My little International Permaculture Day gift to myself is an annual subscription to PIP, the Australian Permaculture Magazine.